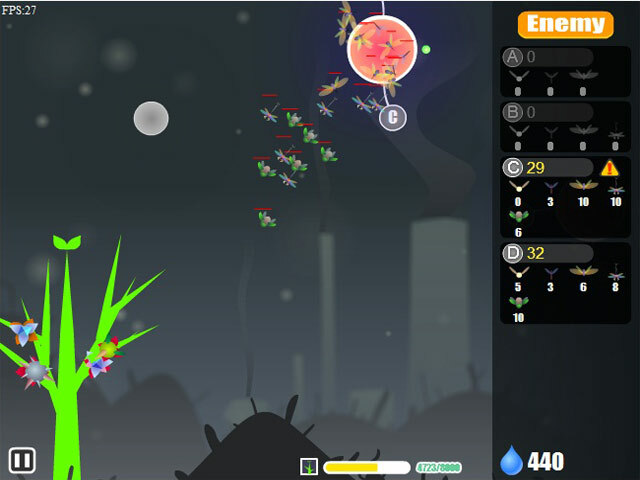 Defend the planet from insects in this fast-paced Strategy game! 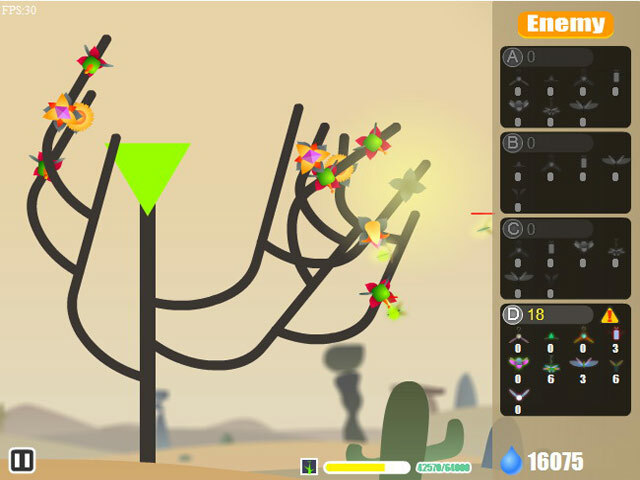 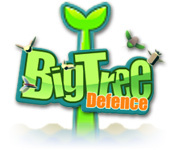 Put up the Big Tree Defense and save the Earth!Defend the planet from insects!Defend the planet from insects in this fast-paced Strategy game! 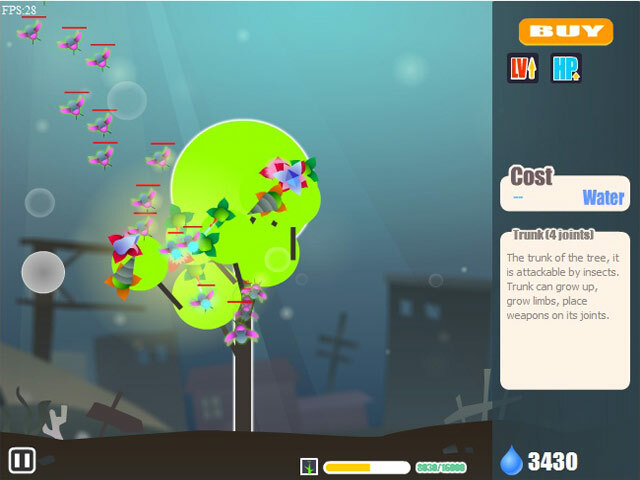 Put up the Big Tree Defense and save the Earth!